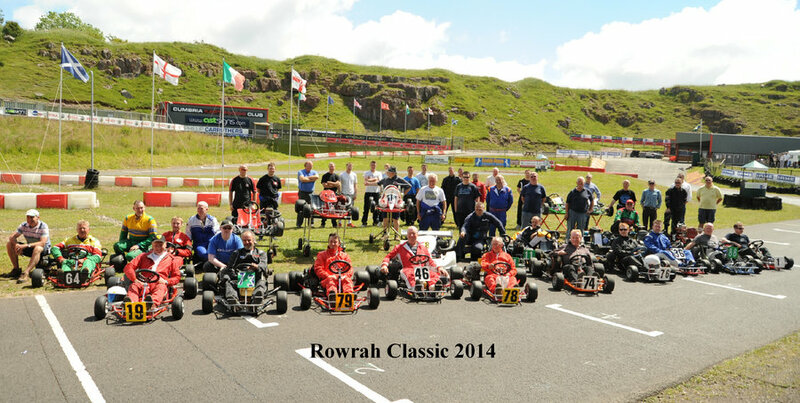 Wow Another GREAT weekend at Rowrah - Well Done Jim. Sun Sun Sun. The weather could not have been better. Plenty of karting and the facilities at Rowrah - superb and the staff fantastic.